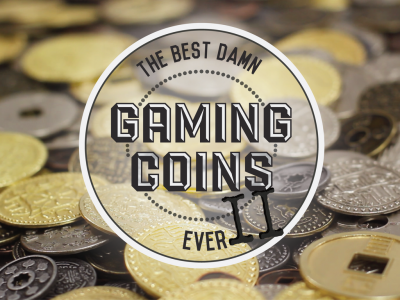 We've learned a lot since our first coins campaign. And we know that there is no "one size fits all" package for everyone. So we're not going to offer you just one package... we're giving you several! 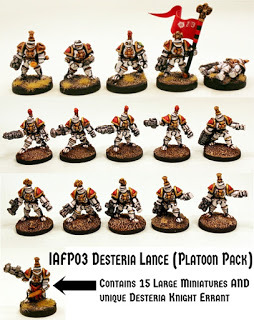 We are small time Canadian publisher pushing in to the pre-painted plastics scene with our 2nd Kickstarter. 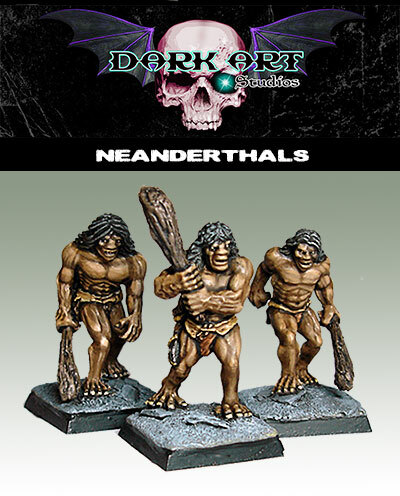 We are offering Resin, Unpainted and two Painted versions of each sculpt. 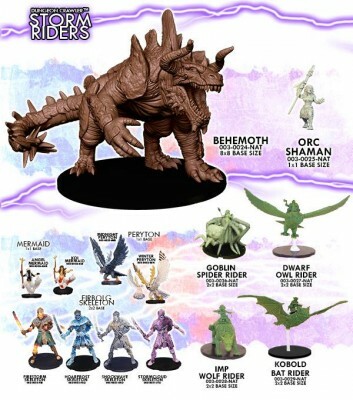 Our featured figures are the Behemoth, an enormous 8" round based figure, a female Orc Shaman, and four small Riders (Goblin, Dwarf, Imp, and Kobold) on big mounts (Giant Spider, Giant Owl, Giant Wolf, and Giant Bat) which are interchangeable during game play. We have an early bird special which ends on Sept 18th, and an amazing SUPER stretch goal planned at the $238k mark. 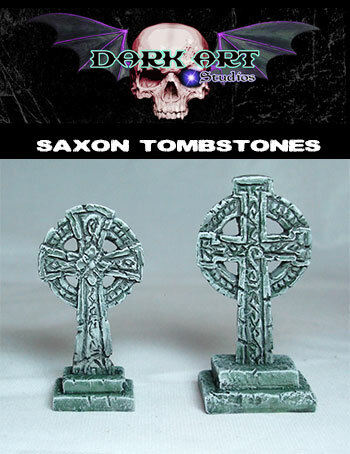 DCMs are perfect for your RPG needs! To which we thought..."That's...an excellent point." and something we hadn't considered. But we still liked the idea of having extras for Black Label. So! We have a solution... First! Black Label is an addon, and each tier may add it but! 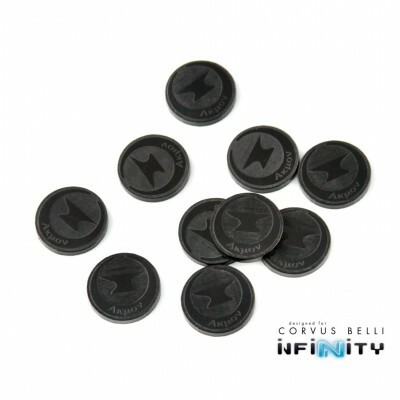 With an increased discount when added at the higher tiers. Before going into the breakdown I should start by saying that because Black Label is 300 jumbo sized plastic cards it isn't cheap to produce. And having a limited run with a special box are also factors so when released Black Label will retail for $125. But we always try and give more to our backers because you're the ones making these things possible. 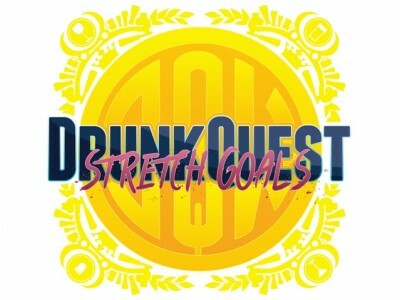 So even if added at the Light Weight tier we're going to start with an almost 30% discount! The rest of the tiers are broken down as follows...(there is more on the update PB) Just didnt want to include it all! Thank you!! 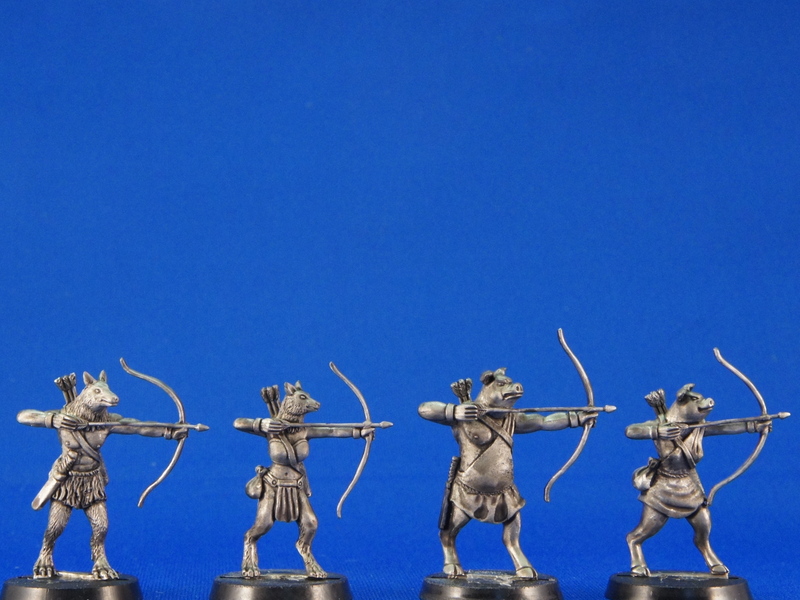 We wanted to let you guys know that our new miniatures; Waldvolk archers, are avaible in our online store! 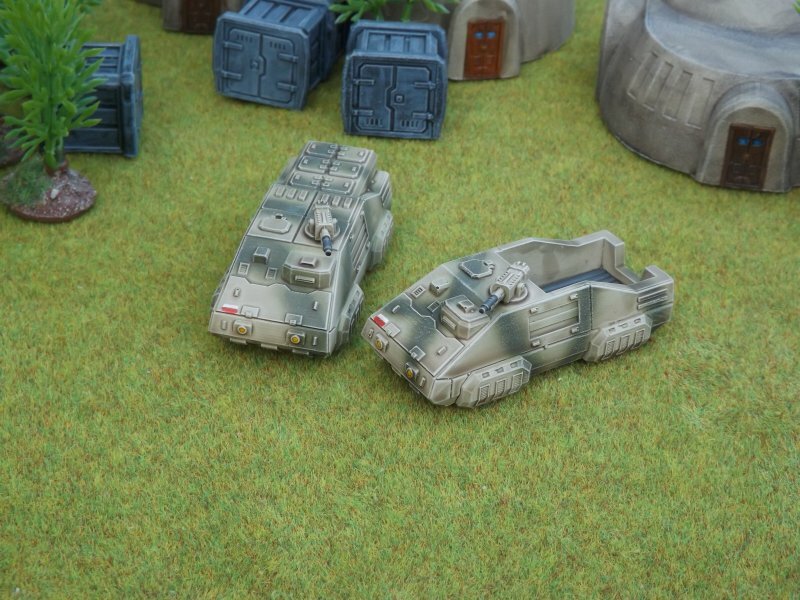 So dont miss out hop on over to our store add some wonderful looking miniatures to your collections!
? Autumn 2015 Releases ? 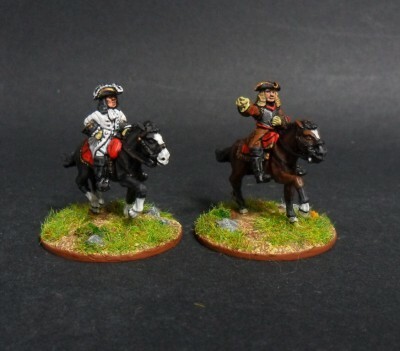 We are very pleased to release the long-awaited Austrians/Imperials for our 18mm War of the Spanish Succession range. 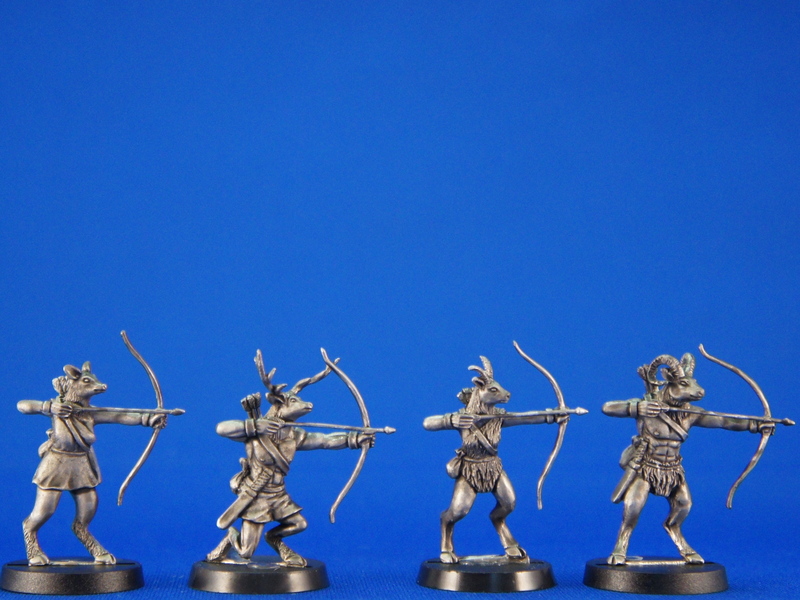 Today we're releasing our 15mm Indonesians, matching the 6mm versions that came out some time ago. 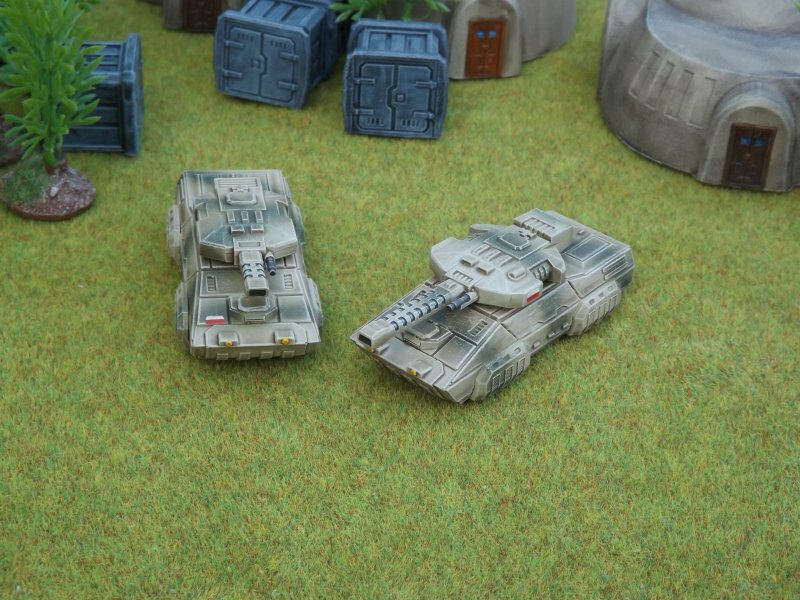 There are five vehicles in all - the Suharto and Anjalika MBTs, Sugama APC, Bhima armoured car and Kijang grav truck. 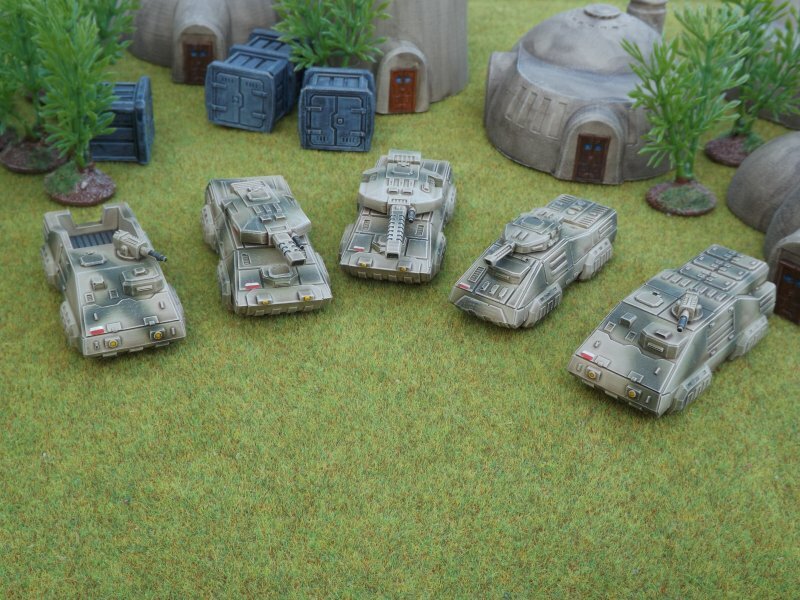 We’ll have stocks of all of these vehicles at Colours tomorrow, along with all of our other 15mm models.